7.88" overall. 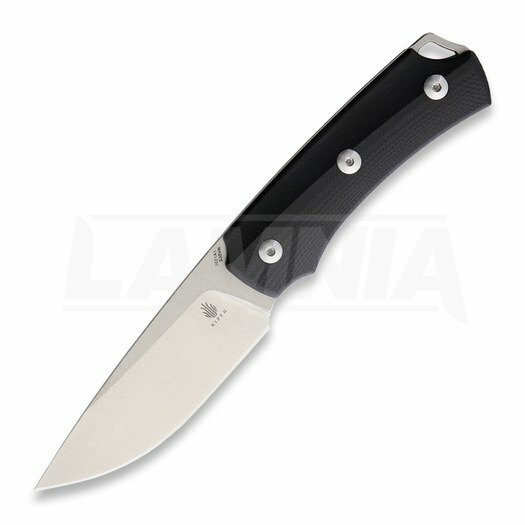 3.75" stonewash finish CPM S35VN stainless drop point blade. G10 handle. Full, extended tang. Lanyard hole. Black Kydex belt sheath.